Step One: Get organized before you begin your research. Make a list of questions to ask each contractor and have a notebook ready to document estimates and advice. It only takes a few minutes of your time to keep organized notes that may save you a significant amount of time and hassle later on. 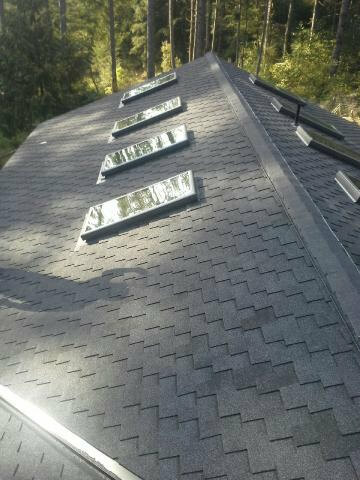 Make Soto & Brothers Roofing a part of your research as you seek a roofing contractor for your roof repair. Their knowledge and expertise guarantee the results you have in mind. Step Two: Find contractors who offer local testimonials and contact information that will allow you to speak directly with past clients. This is the best way to find out what others are saying about a contractor’s workmanship and customer service. You can read online reviews and ratings but never know whether they were paid for or were written with a bias. Speaking with locals about their roofing repairs can give you valuable insight into the company. 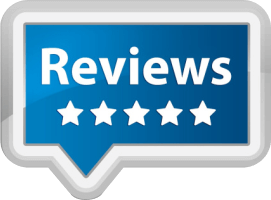 Visit SotoBrothersRoofing.com and click on their ‘Reviews’ link to find testimonials to read through and email addresses for you to contact regarding past work. You’ll find clients eager to share their experienced with you. Don’t forget to ask if you can drive by to see the finished results. Step Three: Speak with your prospective contractors directly over the phone, listen to any advice they happen to provide, and determine whether you have a rapport with them from the start. If your contractor is short with you, vague in answering your questions or does not communicate well, take it as a sign that they don’t have enough experience in the industry to do a good job. Part of being a good roofing contractor is learning how to communicate with clients; in fact, it’s the hallmark of a great company. Call Soto & Brothers at 360-241-5024 with your questions and let their specialists take the time to respond to your concerns. 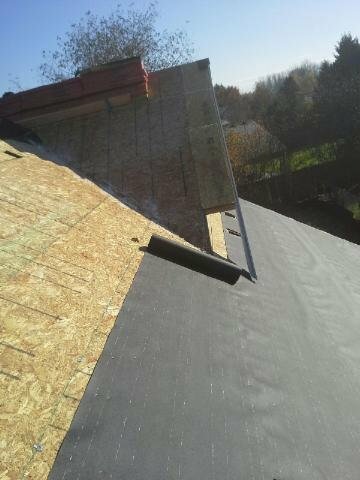 For Vancouver roof repair, there’s no better contractor in the region. Step Four: It’s time to compare your estimates and decide who’s offering the best deal. Don’t just go with the cheapest company- factor in all of the hidden fees or extra costs any contractor has discussed with you. In the end, it’s not always the lowest estimate that proves to be the best value. Consider the company’s expertise and experience as well before you make the final decision. 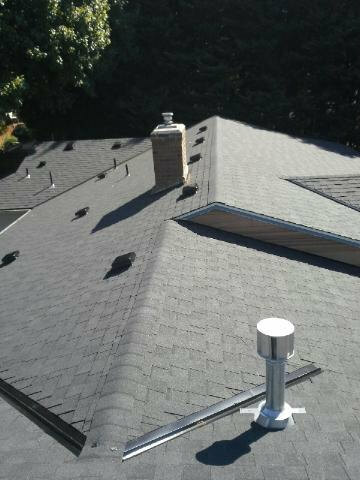 Feel free to call Soto & Brothers Roofing for expert Vancouver roof repair at an affordable cost designed to fit your budget. 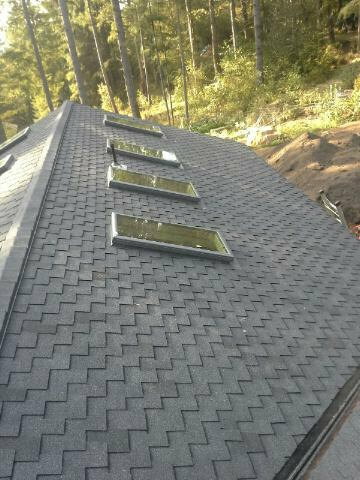 If you need a repair, have it performed at the earliest possible time to avoid a more costly repair or replacement of your roof in the future. The longer you wait, the more likely you’ll have additional repairs to pay for. The experts from Soto & Brothers believe that a good roof is the foundation of a good home- and will work hard to deliver exceptional results they feel you deserve as their client. for ore information, visit the Soto & Brothers website.